WiSec encourages graduate students to participate in the conference by partially subsidizing travel costs up to $1000 of those who would otherwise be unable to attend. The travel grants are provided by NSF and ACM. Graduate students with a track record of interest in the areas of mobile and wireless systems security are encouraged to apply. 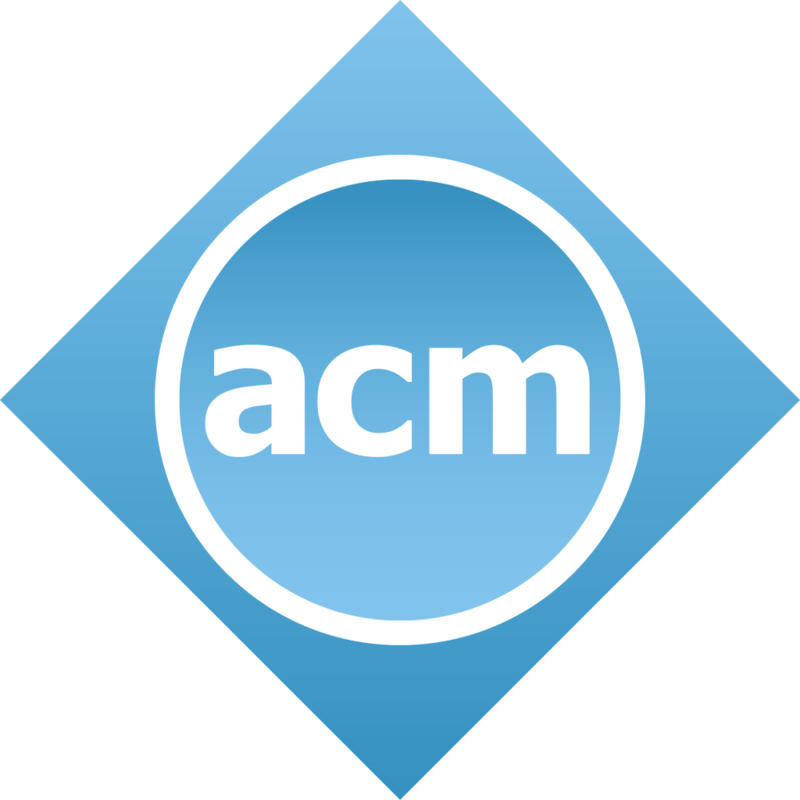 Both authors of ACM WiSec 2017 and non-authors are encouraged to apply. Preference will be given to graduate students without sufficient travel funds. Students from US and non-US institutions are eligible. A description of areas reflected in the WiSec 2017 program that would impact the student’s research. An explanation as to why attending WiSec 2017 is important to the student, and The status of the student’s visa (J-1 or F-1), if any. [Optional] Relevant demographic information (e.g., if you classify yourself as a member of a minority group or a person with a disability), which will be taken into account when making decisions for NSF-funded travel grants. Confirmation that the student is a doctoral candidate in good standing. The suitability of the WiSec program material to the student’s research area. Ways in which this particular student would benefit from attendance at the conference. The level of monetary support necessary for the student to attend, and Availability of funds from other sources.